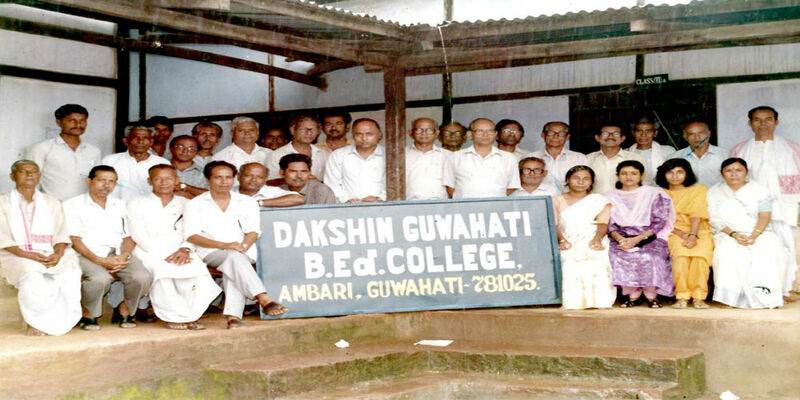 Dakshin Guwahati B.Ed College was established in 20th August,1993 in Fatashil Ambari, Guwahati-25. 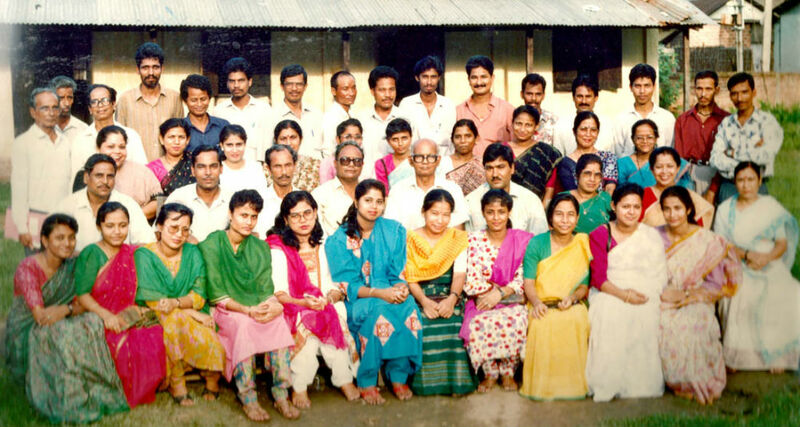 The institution was recognised for B.Ed Programme for 2 units, by NCTE and affiliated by Gauhati University.The NCTE has granted recognition to this college in the year 2005 with the intake capacity of 100 students. Since then the college is running smoothly 7 properly. To generate quality manpower for building a prosperous and progressive nation.